The birthplace of Utkal Gaurav Madhusudan Das will be developed as a tourist site, announced Odisha Chief Minister Naveen Patnaik during a rally in Cuttack district. “I am happy to announce that Satyabhamapur, the birthplace of Utkal Gaurav Madhusudan Das, is being developed as a tourist attraction as part of our ongoing celebrations of 80 years of formation of separate Odisha province,” said CM Patnaik. Chief Minister was addressing a gathering at Salipur where he announced this. Besides, he expressed his happiness over announcement of Satyabhamapur as a special panchayat. 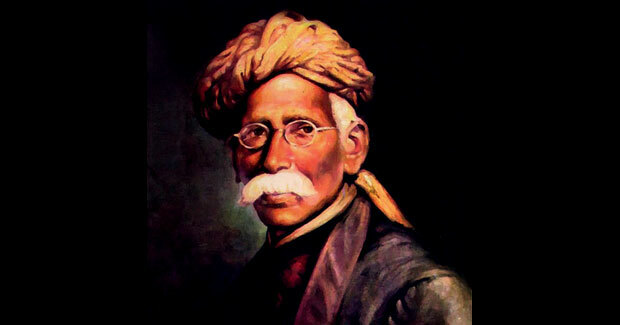 Madhusudan Das was born on April 28, 1848 at Satyabhamapur, about 20 km from Cuttack. Considered the greatest ever leader of the Odia race, Madhu Babu was variously known as ‘Mr. Das’, ‘Utkal Gaurab’ (Pride of Utkal), Desaprana (The Patriot) and ‘Kulabruddha’ (The Grand Old man). Chief Minister Naveen Patnaik inaugurated various development projects in Cuttack district on Saturday. He launched and initiated various projects that would ensure fruits of development reach people in the nook and corner of the region.